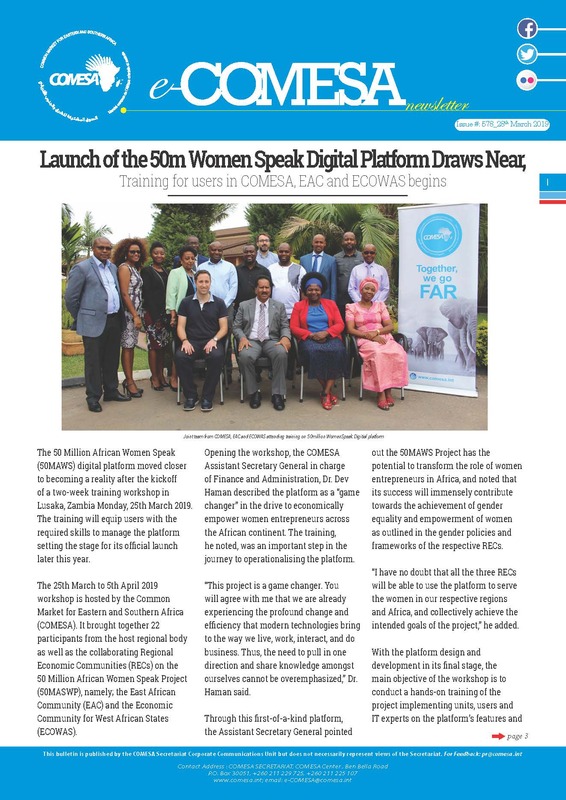 Lusaka, Wednesday, January 30, 2019: The Court of Justice of the Common Market for Eastern and Southern Africa (COMESA) is implementing a paperless digital courtroom after signing up with CaseLines – the world’s leading global provider of digital evidence management. Aiding improvements in the rule of Law, CaseLines is a critical tool that helps nations meet the UN’s Sustainable Development Goal 16 by transforming the quality and efficiency of justice across Africa. CaseLines software eliminates the need for paper in court by introducing an entirely digital platform with tools which allow the creation and presentation of a fully digital bundle including multi-media evidence; collaboration tools for enhanced pre-trial preparation and secure role validated videoconferencing for virtual hearings. 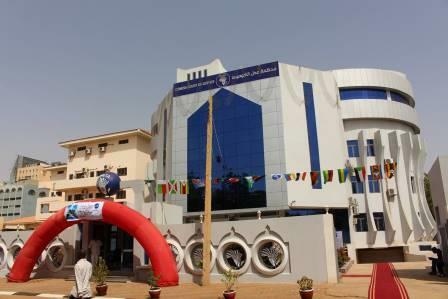 Covering 21 Member States, the supra-national COMESA Court, based in Khartoum, Sudan, sits with twelve judges, each from different Member States with seven Judges in the First Instance Division and five in the Appellate Division. Today, lawyers bring cases to the Court from all the Member States, incurring considerable time and cost to file applications and send paper copies of evidence to the Court. CaseLines provides a digital solution to this challenge, helping to increase the efficiency and security surrounding legal proceedings. CaseLines will allow lawyers to file applications and evidence in a secure environment from their own offices, saving costs of copying and transporting paper files, and at the same time cutting the risk of losing or misplacing files. The system supports efficient pre-trial preparation, especially for lawyers supporting clients in different countries. Judges of the COMESA Court of Justice will now be able to work efficiently from their home offices, improving preparation, cutting unnecessary travel and speeding the process of preparing judgment after a hearing. Paul Sachs, CTO and Founder of CaseLines, said: “We are honoured that the COMESA Court of Justice has chosen CaseLines to transform the trial process across the member states, making life simpler and less costly for lawyers and litigants and enabling judges to properly prepare for cases, whilst facilitating a far more efficient and reliable system. CaseLines is already delivering paperless hearings for lawyers and courts around the world, including the UK and the UAE. It provides a secure and easy-to-use cloud-based service to collaboratively produce, present and review high quality professional trial bundles. The platform continues to make the delivery of justice even more efficient, revolutionising the way the justice system operates by bringing it firmly into the digital age.